Dr. William T. Chittenden is the Associate Dean for Graduate Programs in the McCoy College of Business Administration at Texas State University. We are excited to hear his update on the economy. 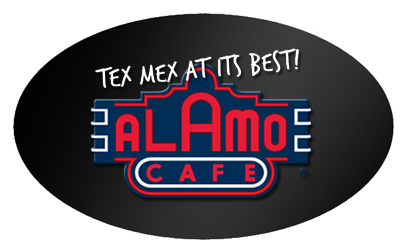 ALAMO CAFE, 14250 San Pedro Ave.
San Antonio Association for Financial Professionals is a 501(c)6 non-profit organization. P.O. Box 47862, San Antonio, Texas 78265.